Problem is as old as a world – how to get next ID value in MySQL assuming, AUTO_INCREMENT is in use. 2. Make some processing (for example, generate SSID value, which is tight to next ID value), before real insertion is made. 1. I hope each language has function fetching inserted ID value, like mysql_insert_id. This function returns ID value from the last inserted record. In case multiple records inserted, ID value will be fetched only for the last one. 2. In MySQL trigger, you may get next ID value using NEW variable, assuming it is executed after. Bad news are that it is impossible to make any changes in dataset after trigger is executed. This scenario works well only if operation is applied to other table (ie. supplementary table, etc). Although, probability exists, that during execution of this sql statement, some new record might be inserted. If ID value is needed before insertion is made. Not safe because, next id value achieved by incrementing might not exist. That might occur if last record is deleted, or transaction revoked. 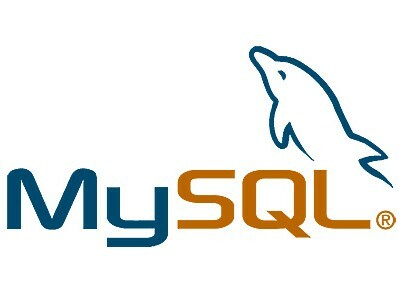 Such method might be used also in triggers, but I have no idea how to fetch AUTO_INCREMENT value from array using MySQL. Because information schema stores information about all databases and all tables, executing query, you have to specify as database, as table. Note database my_db is hardcoded into the function, but _TABLE is argument of the same function. Executing such function you will get next ID value. Such function can be executed withing sql, as well as from any other programming language. WTF?! For what you disabled text selection on page? Is it so important to deny copying those dummy lines "function get_menu_id" or what?